So your crawl space is leaking? Welcome to the world of millions of homeowners who have to contend with myriad problems that come with moisture in their crawl spaces. It might seem like a small problem until you consider the devastation it can cause. For instance, did you know that your crawl space could easily lead to the collapse of your home? 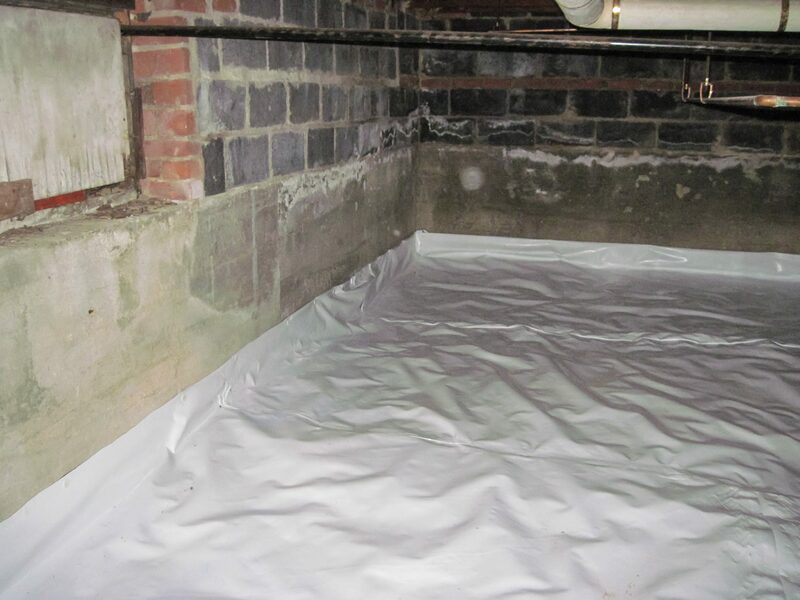 Crawl space leaking, according to the Concrete Foundations Association (CFA) is the greatest threat to foundations in low lying areas where this form of construction is popular. But it gets worse, with such moisture presence; your walls and floor provide a good place for toxic mold growth. Your family is thus exposed to health complications which lead to increased medical bills. When you consider the structural damage to your foundation, crawl space moisture becomes a big deal. This problem can ruin your wooden foundation joists while also attracting rodents. Rodents ruin utility lines and this makes your household a hell to live in. You love your landscape, don’t you? Every homeowner has some attachment to their landscape but it could be the main cause of crawl space flooding. You need to hire a contractor to work on your grading to ensure surface runoff drains away from the walls. Your property needs the most efficient runoff drainage to avoid crawl space flooding. The idea is simple; provide the best drainage and you won’t have hydrostatic pressure on your walls. Your gutters and downspouts must also be checked to ensure surface runoff is being drained away from your home’s walls. It is advisable to hire a contractor to clean your gutters and ensure effective surface runoff. How does crawl space flooding happen anyway? It is mostly about cracked walls, gaps and other gaps in all the footings. As a homeowner you might not know the problems but a contractor will identify the problem and commence on applicable repairs. Your bowing and bulging walls might portend bigger problems and this makes early diagnosis essential. It is okay to have a window well in your basement or window well but how does it figure in keeping your space dry. The Concrete Foundations Association (CFA) state that over 58% of crawl space projects they respond to have to do with poor window well drainage. In essence, make sure your contractor inspects your home for crawl space leaking in order to recommend the best remedies. It will benefit the health and safety of you and your family.